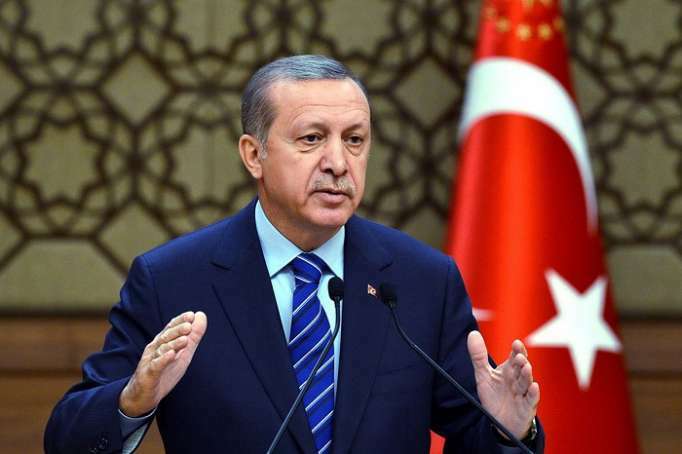 Turkish President Recep Tayyip Erdogan has said in a statement that the US failed to give a deal on its Patriot air defence system comparable to the one, offered by Russia on its S-400s. He added that the payments for the Russian air defence systems will go ahead as required by the contract with Moscow. "We have finalised the deal on S-400s. We offered the US to buy their Patriots, but they failed to give us a proper offer. So now the S-400 deal is coming to life and we await its supplies in July", he said. US Vice President Mike Pence previously warned Turkey against "making reckless decisions", referring to its deal with Russia to procure S-400 air defence systems. He stated that Ankara must "choose" whether it wants to stick with NATO or to move forth with the S-400 acquisition. Pence's statement come as the latest development in a long-lasting standoff between Washington and Ankara with the former trying to persuade its NATO partner to drop the deal with Russia, citing fears its S-400s will not be compatible with the alliance's air defence grid and will reveal weaknesses in the F-35 fifth generation jet to Moscow.